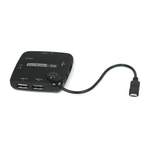 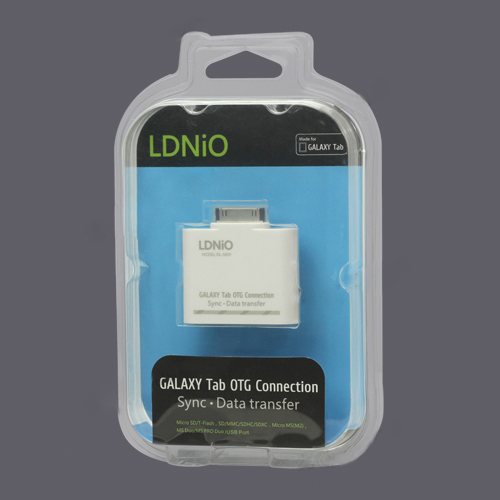 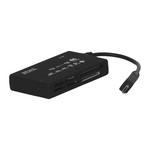 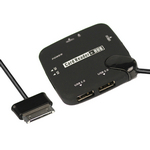 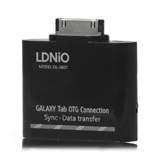 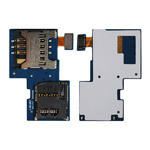 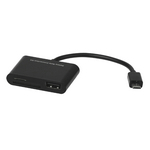 USB OTG Connection Kit and Card Reader for Samsung Galaxy Tab 10.1 P7500 P7510, Gadget Stop - For all of your phone and Apple needs! 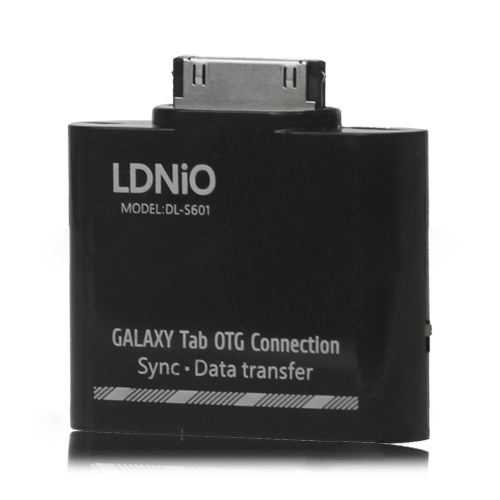 With the Galaxy Tab OTG Connection, you can easily download the photos from digital camera or from USB flash disk to your GALAXY Tab and share them with your family and friends. 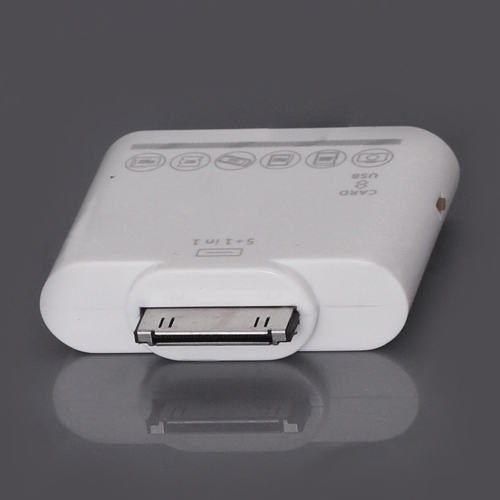 The kit has three connectors,a USB Port and a SD(HC)TF MS M2 MMC Card,each with a different interface.The USB port can connect to Digital Camera, USB Mouse, USB Flash Disk etc. 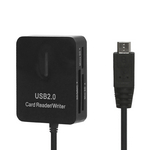 and it supports External keyboards input. 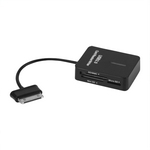 Using the SD(HC)TF MS M2 MMC Card reader imports photos from your camera's SD(HC)TF MS M2 MMC Cards.Connecting it to your GALAXY Tab.Then insert your digital camera,SD(HC)TF MS M2 MMC Card into the slot. 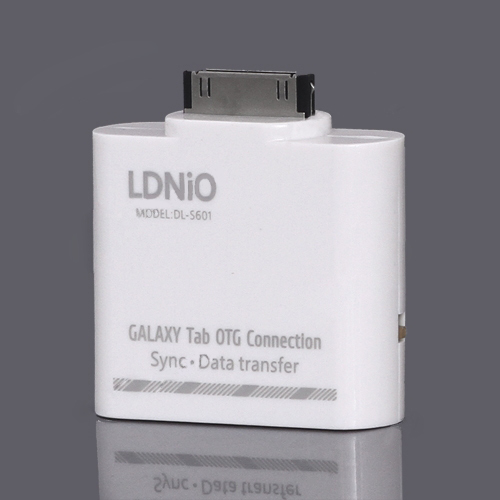 Your GALAXY Tab automatically opens the photos after you making a connection,which lets you choose the pictures you wanted to import.When you sync GALAXY Tab to your PC or Mac, the photos are added to your PC photo library. 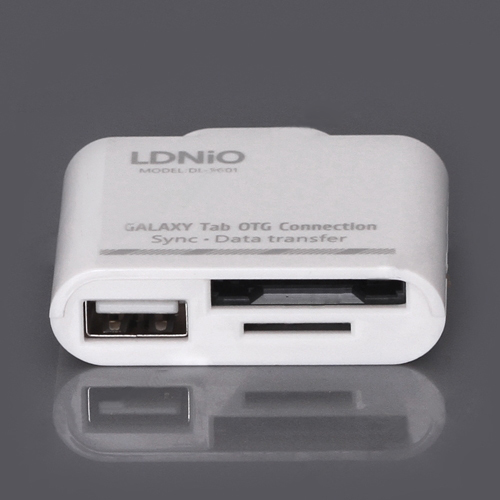 Ultra slim and lightweight, convenient to take and carry.